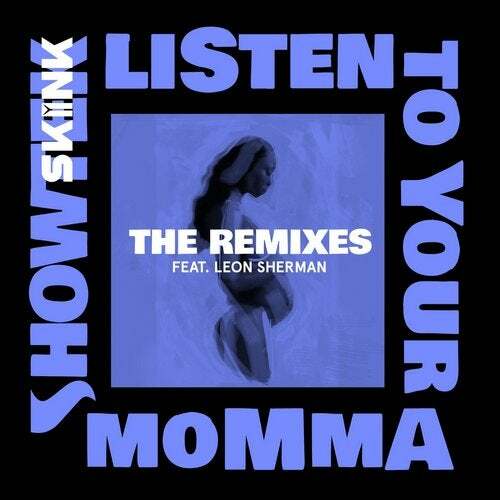 United by a love for music, excitement, artistic freedom and adventure, Showtek's 'Listen to Your Momma' fuses elements of global rhythm's with their trademark festival-ready sound. Now remixed by A-Trak, Wildstylez, Elliot Fitch, Linka & Mondello and LOUD ABOUT US!. Which one is your favorite? Showtek, Leon Sherman, A-Trak, Wildstylez, Elliot Fitch, Linka & Mondello, LOUD ABOUT US!